We all know the adage, “Buyer beware.” But when it comes to negligent entrustment, it could well be, “Lender/seller beware.” This legal doctrine is more timely than ever, especially as Florida gun sales spike – but what is it? With miles of gorgeous coastline and endless sunshine, Florida offers exceptional opportunities for recreation on the water. In the recent case of Gozleveli v. Kohnke, however, it also offers a lesson on negligent entrustment. In 2012, a couple purchased two jet skis. Their son allowed a friend and another adult woman to operate these watercraft. He gave a short lesson to the friend, but it is unclear whether the woman was paying attention. She had no experience in running these crafts. The son operated one jet ski, and the friend took control of the other. After several hours, they headed back home. At this point, the friend allowed the woman to drive the jet ski. The son did not tell her to cease operating, and she crashed into a dock. Her injuries were significant, and she spent two months in the hospital. The woman sued the son, alleging he was negligent in entrusting the jetski to her. Put simply: If you supply a dangerous item – a gun, a car, a jetski, etc. – to someone you know or should know is likely to cause physical harm when using it, then you are liable for injuries that result. That person could be too young. They could be inexperienced (such as the woman above). They could have a disorder or condition that prevents them from operating the “chattel” safely. Now, what happened with the Gozleveli v. Kohnke case? The court ruled that the son did act in a negligent way when he entrusted the jet ski to the woman because her lack of experience. They also recognized that the woman was partially at fault – or “contributorily negligent.” She should have known her inexperience could cause injury. The court assigned 60 percent of the responsibility to the son and 40 percent to the woman (who was awarded $800,000). The point that this case drives home is that when you supply an item that could be dangerous – whether you lend, rent, or sell it – you can be held responsible if injuries result. Firearm dealers/sellers typically have immunity when it comes to injuries resulting from products they sell. Say someone passes a background check, waits for the mandatory three days for the “cooling off period, and purchases a handgun legally in Florida. If they then use it to harm someone, that is not the fault of the gun store from which they bought it. The store followed the law. But there are exceptions to this immunity – exceptions that can pertain to Florida gun sales. 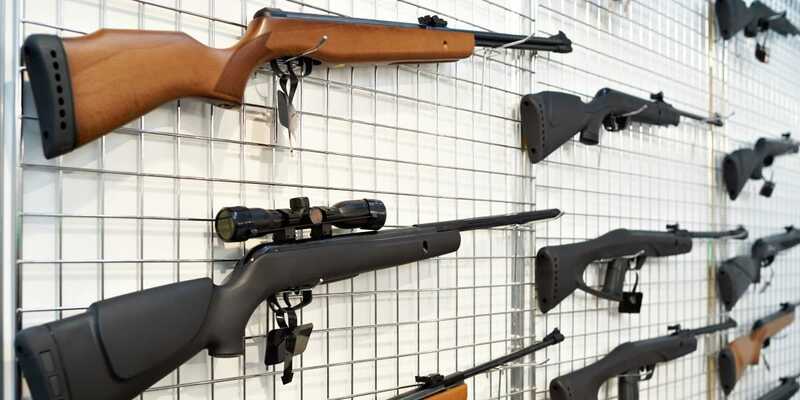 When stores or sellers knowingly supply guns to people who are legally prohibited from owning them, they can be held liable. This is just what happened in a landmark Wisconsin case. In 2009, Milwaukee police officers Bryan Norberg and Graham Kunisch stopped Julius C. Burton for riding his bike on the sidewalk. A fight ensued, and Burton shot both officers – with a gun he had purchased from a store illegally. At the very least, the clerk heard Burton indicate which gun he wanted and saw that his friend said “No” when asked if he was going to be the actual owner. To Officer Norberg and Kunisch’s attorneys, this amounts to negligent entrustment. The clerk should have known that Burton intended to own and use the gun. Burton and his friend went to jail, and the officers’ lawyers went after the gun shop. And they won. 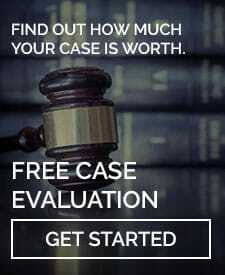 The case was truly a precedent-setter; a jury found the gun shop liable and ordered them to pay nearly $6 million in damages. Its ripple effects are being felt all over the country, including here in the Sunshine State. Entrusting dangerous items to someone else can have dire consequences. It certainly does force owners, lenders, and sellers to more carefully consider their decisions. It also gives recourse to people who have been harmed by these items, whether cars, guns, or other equipment/gear/vehicles. If you have been injured by the negligence of someone else, contact the LaBovick Law Group. We have decades of experience in personal injury law, as well as an understanding of the particulars of negligent entrustment.